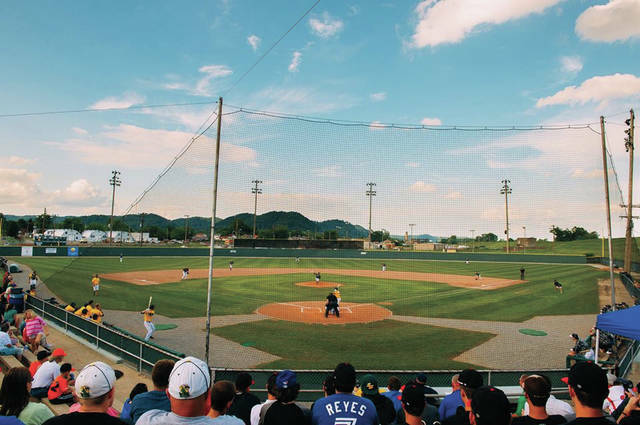 Over the course of the current decade, the Gene Bennett Baseball Classic has rapidly grown from an upstart showcase to a massive four-day event that is one of the best travel ball showcases in the country — because it showcases the best young talent that there is in the game of baseball. While this year will arguably be the toughest of all to get through — especially considering that the classic’s namesake is now in a better place — Shawnee State head baseball coach and Gene Bennett Baseball Classic Tournament Director Chris Moore believes that Gene would want the show to go on. 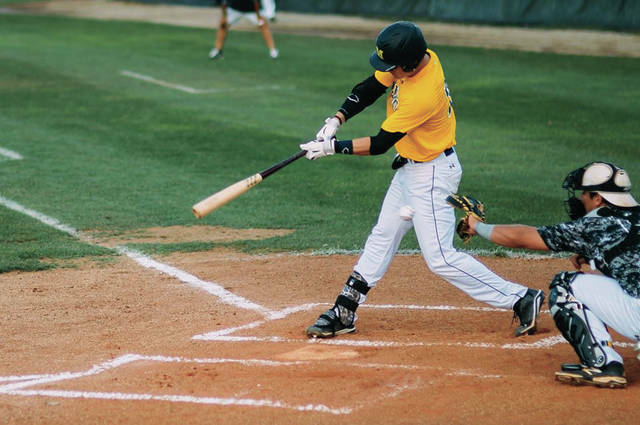 In all, 15 of the best travel ball programs across the local, regional, and national scene — including Post 23, Ashland Post 76, the Huntington Hounds’ 16U unit, and the Great Lakes Canadians, will all be competing in the annual four-day showcase, which will be entering its ninth consecutive season in 2018. The classic, which was founded in 2010 by Wheelersburg native Jeff Brown, famed Ohio Warhawks head coach and fellow Wheelersburg native Ron Slusher, and former SSU head coach/GBBC Tournament Director Ted Tom, was founded to honor Bennett’s contributions to baseball over a career that spanned nearly six full decades with the Cincinnati Reds’ baseball organization, either as a player in the minor leagues, a scout, or as a special assistant to the general manager. Bennett, who retired from the Reds organization in 2011, ultimately was responsible in the drafting and signing of Don Gullett, Barry Larkin, Paul O’Neill, and Chris Sabo, who were all critical in three of the Reds’ five World Series titles (1975 and 1976 for the former and 1990 for the latter trio) and each of the last five National League Pennants that Cincinnati has taken home. His efforts in the scouting department have earned him several accolades, including inductions into the Middle Atlantic Major League Baseball Scouts (1996) and the Wheelersburg High School Athletics Hall of Fame (2001). He was also given the Legends of Scouting Award for his six loyal decades of work with the Reds in January 2009. The awards that Bennett earned in a legendary career, however, were only second to his golden personality. Bennett, however, would be thrilled with the layout of this year’s GBBC. While the classic doesn’t have the Midland Redskins or the Ohio Warhawks as part of the field for the first time since the inception of the GBBC in 2010, the great history is still evident from the local units from Post 23 — which features athletic middle infielders in Kyle Gammon and Tanner Kimbler, as well as Ethan Lauder, Darius Jordan, Nathan McCormick, and Reid Shultz, with the latter quartet each starring on a Minford unit that won the first outright SOC II title in baseball in half a century — and Ashland Post 76 to the Huntington Hounds 16U program, which has Clay’s Reece Whitley on the unit among other locals and the Great Lakes Canadians, who hail from Dorchester, Ontario and are a highly-regarded North American travel baseball program. Regardless of the young talent that will be on display, however, the tournament will take on quite a bit of extra meaning — because of a man who gave so much back through the game of baseball. A complete schedule of the GBBC will be listed in its entirety online and in Wednesday’s edition of the Daily Times. For more information about the Gene Bennett Baseball Classic, visit http://www.shawnee.edu/gene-bennett-classic/.